Boost Spa is a spa where cutting edge technology meets natural botanicals. 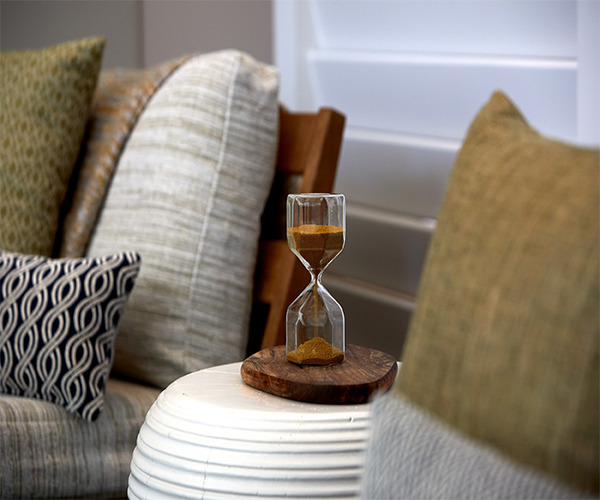 Located at the intersection of Lido Isle, Lido Peninsula and Balboa Peninsula, Lido House celebrates the best of Newport Beach, from the vibrant city to its white-sand beaches to the spectacular Southern California weather. The sophisticated hotel, part of Marriott International’s Autograph Collection, features The Mayor’s Table, serving seasonal dishes inspired by the nearby Pacific Ocean, Topside, Newport Beach’s only rooftop restaurant, the luxurious Boost Spa, a saltwater pool with private cabanas and a high-end fitness center. Lido House’s sophisticated coastal design blends classic Cape Cod-style architecture with nautical details, and spacious rooms, suites and tri-level private cottages provide the ultimate escape for relaxation, rejuvenation and fun. 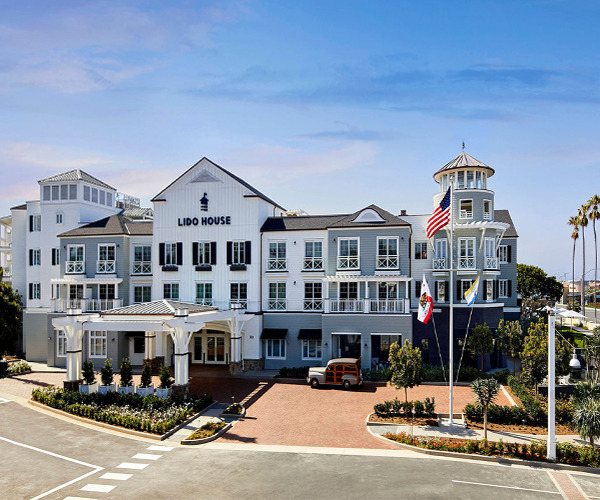 The hotel is located minutes away from Southern California’s most notable attractions, classic surfing beaches and five golf courses–and just steps from the charming Lido Marina Village. And if you are planning a wedding or special event, the landmark hotel’s meeting rooms, ballroom and events lawn are the perfect setting for memorable occasions. Lido House’s luxurious Boost Spa will be your personal respite for relaxation and rejuvenation, where a tempting selection of botanically oriented treatments are designed to invigorate your mind and body. The Spa’s talented spa and beauty professionals create uplifting experiences that will optimize your energy and help your stress disappear. And whether you choose a luscious massage, beautifying facial, Ayurvedic treatment, a body scrub, wrap or waxing or a special men’s or couple’s service, the Boost Spa will exceed your expectations. Lido House is steps away from the stylish shops and waterside restaurants in Lido Marina Village and nearby the popular attractions that make Southern California famous, including Balboa Island and Fashion Island, the Newport Beach Vineyards and Winery, Corona Del Mar State Beach, Hornblower Cruises & Events, Disneyland® Park and Knott's Berry Farm. Newport’s renowned surfing beaches are minutes away and golf enthusiasts can choose from five courses. The hotel’s Boost Spa, state-of-the-art fitness center, sun-kissed pool, fine restaurants, and luxurious accommodations make this an inspired setting for a resort vacation set in an idyllic SoCal community. Lido House’s spacious rooms, suites and private cottages offer the ideal accommodations for your dream California vacation. Lido’s tri-level cottages have the privacy of a home with the amenities of a luxury resort and suites are available with living and kitchen areas. And when you choose to spend time indoors, high speed, wireless Internet is available along with flat screen TVs with premium movie channels. Mobility accessible rooms are also available. Mayor’s Table Pacific Pub + Kitchen celebrates the Pacific Ocean with fresh seafood and vegetable forward cuisine, including a raw bar, chef’s table and an open action kitchen. The view from Newport Beach’s only rooftop bar, Topside, frames the harbor and beach. Known for its champagne pairings, the restaurant is open for dinner. The Crew Coffee + Cremerie is dedicated to one goal: simple perfection. This innovative café serves breakfast and lunch, along with curated blends of coffee and classically delicious ice cream – a combination that is hard to exceed.